Hello there! My name is Clare Jenkins and I am one of the new interns at SQM Inc. This week, I am taking over David Lipton’s Blog, SQM Picks. A few weeks ago, my friend and I were debating where we could go for a good breakfast in the downtown core. 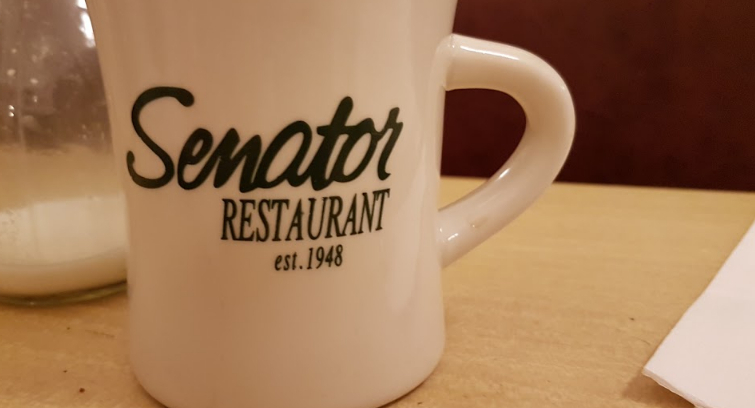 We were pretty hungry, so I suggested eating at The Senator Restaurant. For transparency purposes, I am an employee of The Senator Restaurant but have never eaten breakfast there until this day. The Senator Restaurant is a cool, old school diner, that makes you feel like you are being transported back in time as you walk through the entrance. 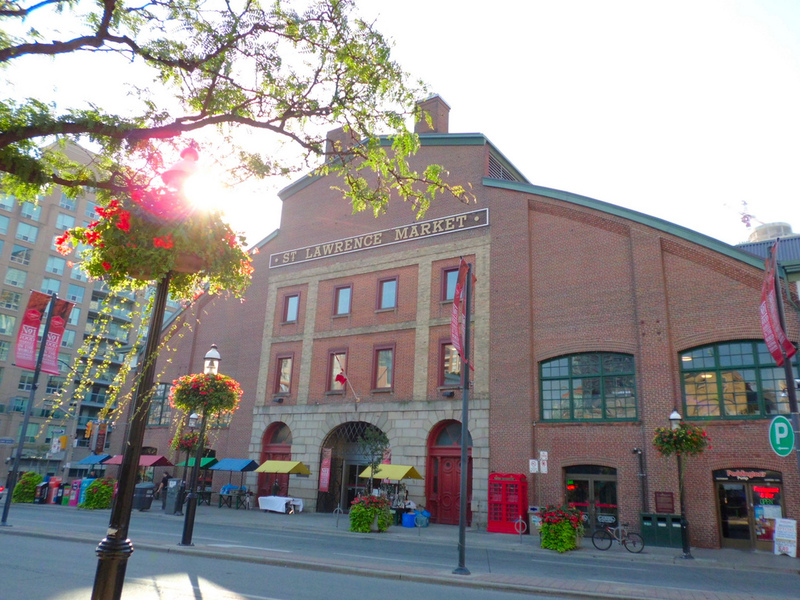 It is the oldest standing restaurant in Toronto and it is nestled next to the Jazz bistro and situated across the street from the Ed Mirvish Theatre on the corner of Victoria and Dundas. There is no question as to why The Senator has been around for so long! The Senator welcomes all guests and has an old fashioned charm resembling the diners of the 1940’s. 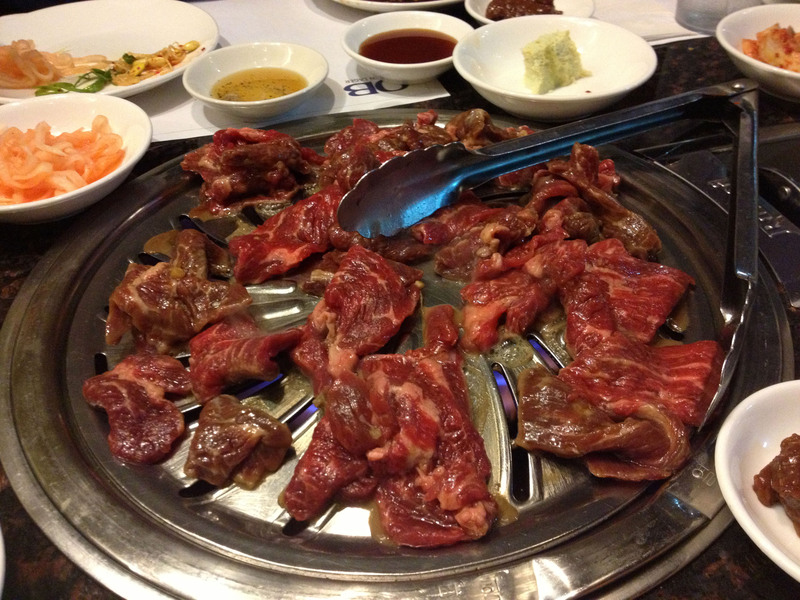 Guests enjoy the welcoming atmosphere, comfortable seating, tasty food, and the quick and friendly service. The dinner menu provides guests with an array of old-fashioned comfort food including: classic meatloaf, chicken pot pie, liver and onions, and burgers. My favourite items on the dinner menu are the macaroni and cheese and the roasted beet salad with citrus dressing. Considering I had never eaten breakfast at the Senator, I asked our server what he would recommend and Alan suggested I try the eggs Benedict with a glass of freshly squeezed orange juice. Since I’m a sucker for seafood, I opted for their smoked salmon Benedict. The best part? They smoke the stuff in-house! My benny was served on a homemade biscuit with runny poached eggs and a tangy, yet buttery and smooth hollandaise sauce that made me forget all the times I promised myself my summer body was the most important thing. The Senator is a fantastic place to take the entire family. The meals leave you feeling warm and satisfied and can be modified for children and adults. If you plan to go in the evening, make sure you book a reservation, since they get really busy catering to theatre goers, students, families, and their regulars of twenty plus years. If you do have to wait, make sure you check out some of their original menus, which list steak at 99 cents! Tasty food, fast service and an old school charm, definitely makes this place worth the wait.